Complete your show-stopping look with the smooth and dapper John Lobb™ Wren Cap Toe Oxford. Almond cap-toe silhouette decorated with signature brogue design. 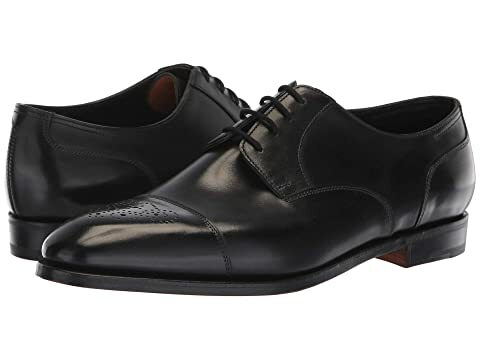 We can't currently find any similar items for the Wren Cap Toe Oxford by John Lobb. Sorry!